As Melbourne’s population rapidly increases, the demand for bayside suburbs are keeping pace, with property values following suit. Often referred to as the idyllic place to live or retire, it is no wonder that more people are gravitating towards these seaside suburbs and maximising the potential of their land with a dual occupancy development from Lowe Design & Build. Duplex dual occupancy developments, or more commonly referred to as side by side townhouses, are a popular choice of property development in bayside Melbourne with potential advantages to both owner occupiers and developers. 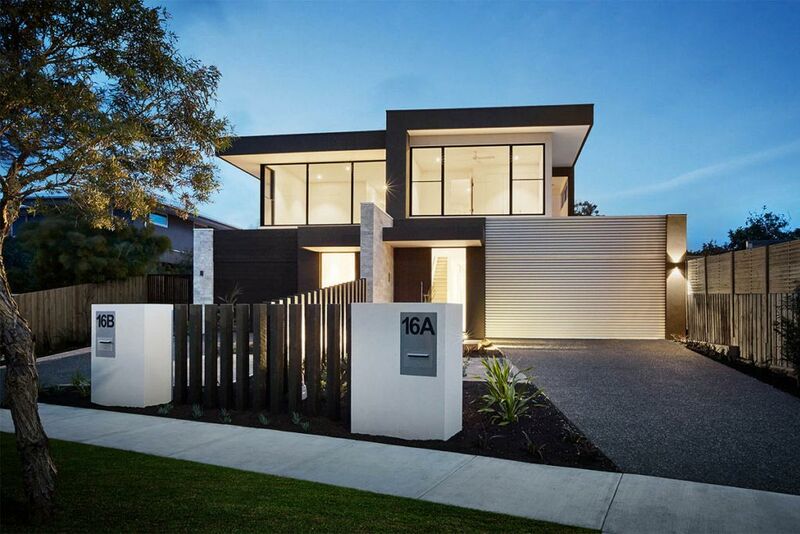 Whether you currently own property in Bayside Melbourne, or have just purchased the quintessential block of land, a dual occupancy development may be the ideal solution for you, offering unparalleled lifestyle benefits. Replacing your single home with a dual occupancy development will give you choice. It will present you with the opportunity to live in one home whilst enjoying income from the other, or realise the full capital gain from the sale of one or both dwellings. 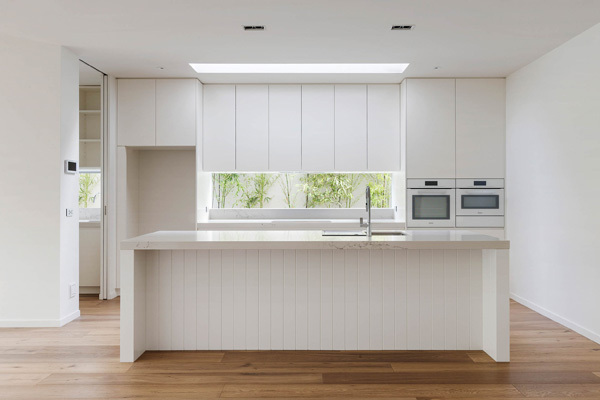 If your current home is in need of a complete renovation, a dual occupancy may be a more viable alternative to consider. In addition, it presents you with the opportunity to upgrade to a brand new home without having to move away from your current location. 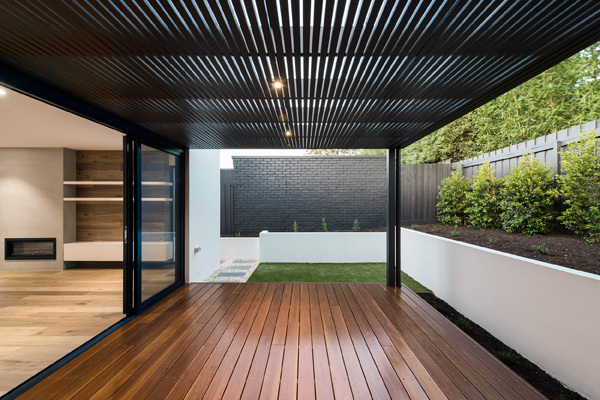 For over 30 years, we have custom built and delivered high end dual occupancy developments across Melbourne’s bayside suburbs, with satisfied clientele being testament to our unrivalled processes and experience. Our sophisticated and flexible designs and exceptional quality have delivered lifestyle and financial gain to many discerning home owners and investors. The final outcome will depend on site size, overlays, regulatory requirements and your financial and lifestyle goals, however you can be sure that the stunning design and quality finishes that Lowe Design & Build are widely renowned for, will be a lasting feature. For an innovative design and a superior build to be realised, a collaborative approach is the key. Each stage of your project will be carefully considered and managed by one of our expert teams who will liaise with all stakeholders, ensuring your project runs smoothly and is delivered beyond your expectations. Contact us to discover how we can help you create your dual occupancy development, from concept to completion.